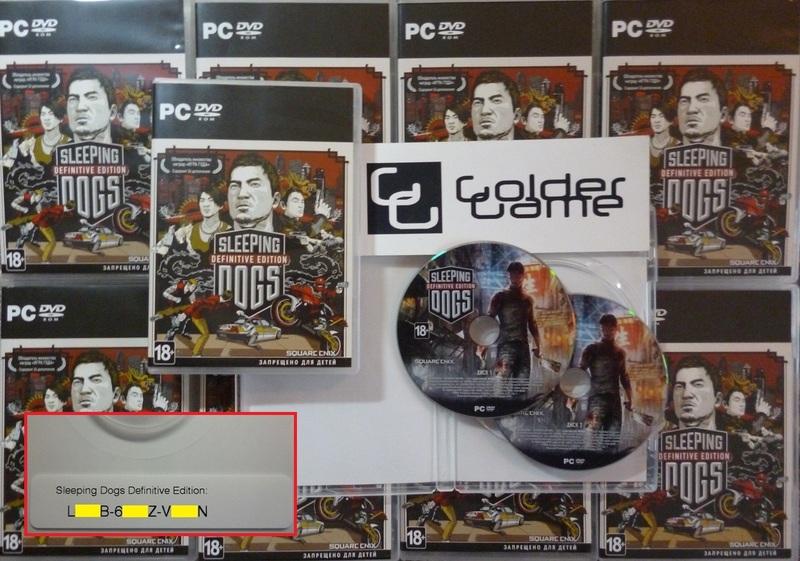 Paying this product you will get PHOTO license activation key from the game box "Sleeping Dogs. Definitive Edition", from "Buka" to activate the "Steam". 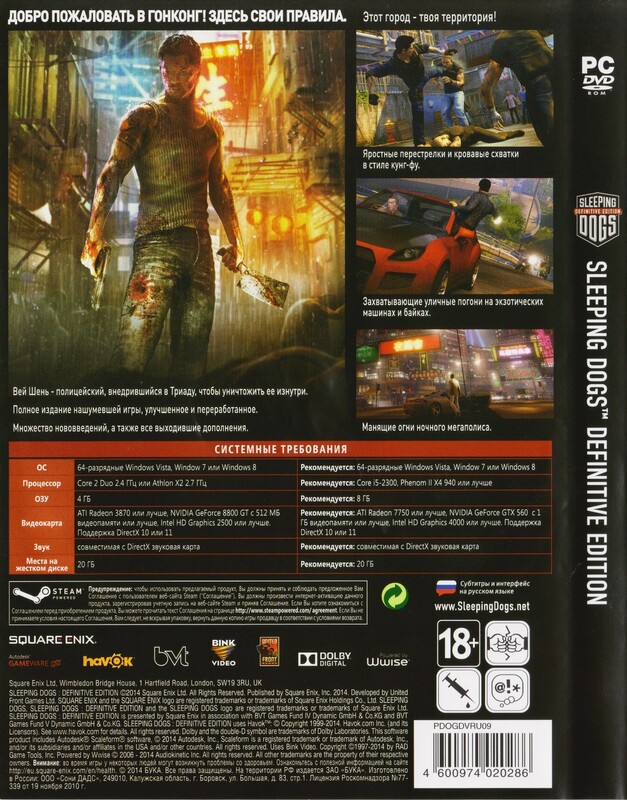 This edition includes all 24 DLC, issued since the first release of the game. Please leave your review after purchase! Thank you! Welcome to Hong Kong, the city where the flickering light of neon lights intertwined with daily life, the city, whose exotic locations and seething streets hide one of the most powerful and dangerous criminal organizations in the world - Triad. 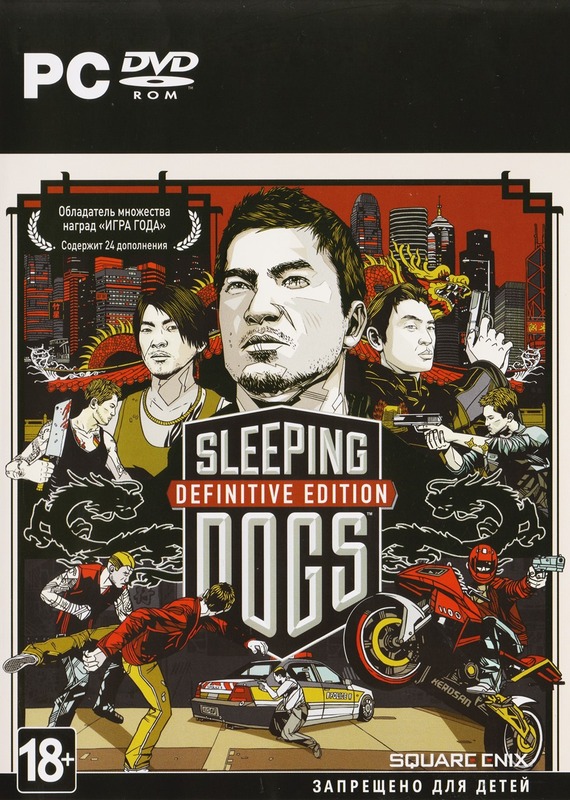 In this game with an open world you have to try on the role of Wei Shen, a police undercover, who is trying to destroy the Triad gangs from the inside. Prove their worth on the way to the tops of the organization, taking part in brutal criminal operations, and do not let criminals to reveal themselves. Torn between loyalty to the police and gangster icon code of honor, you have to put everything on the line and not get lost in the blurred boundaries between truth, loyalty and justice. • Explosive action, flavored with a mixture of nuclear deadly martial arts, hot shootings and violent clashes. • Mad adrenaline: pierce the street and the sea rip with a huge fleet of exotic cars, sports bikes and speedboats. • Hong Kong - your personal playground: participate in illegal races, bid to cockfights or relax in the karaoke. In areas of the city are countless ways to have fun.